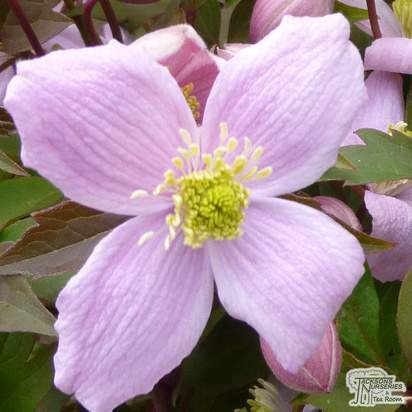 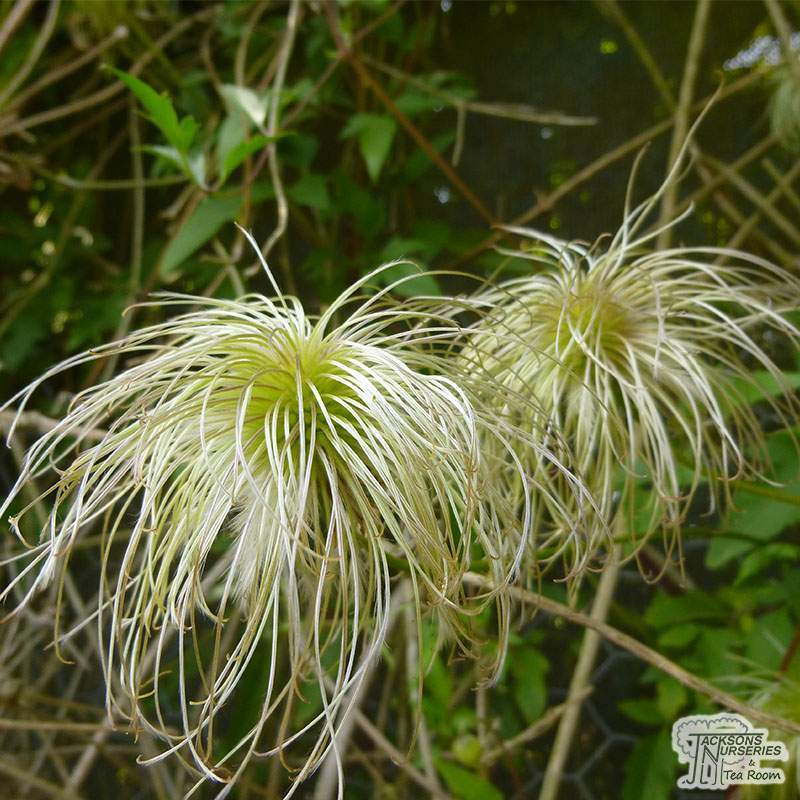 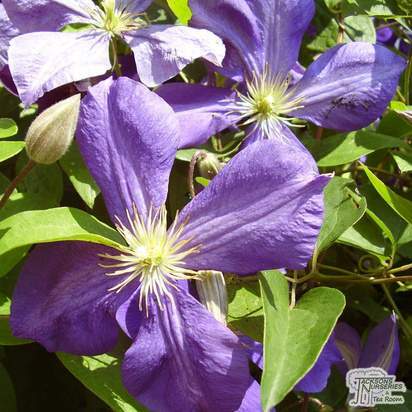 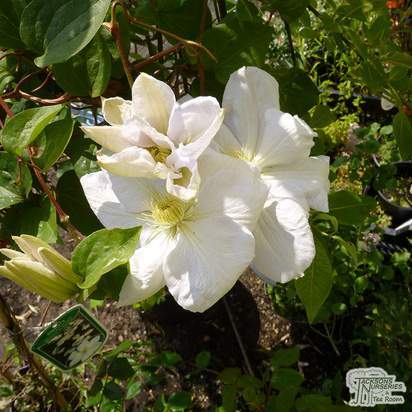 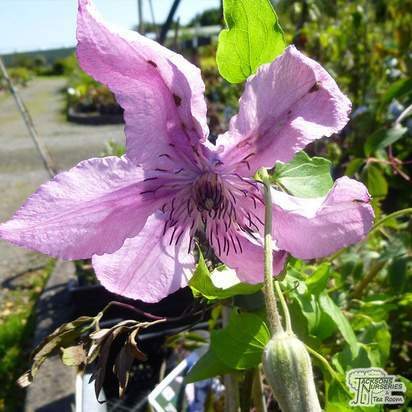 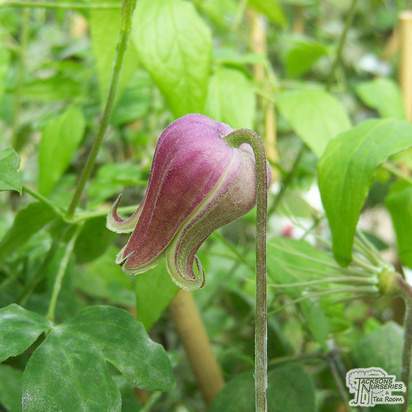 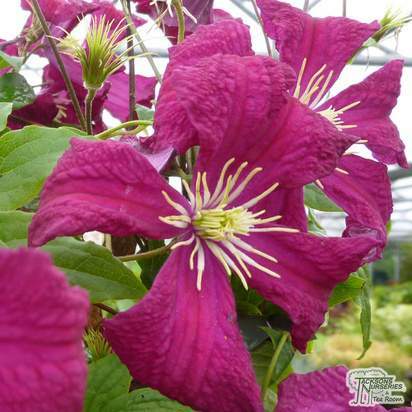 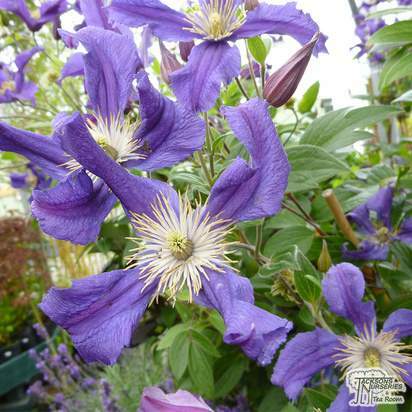 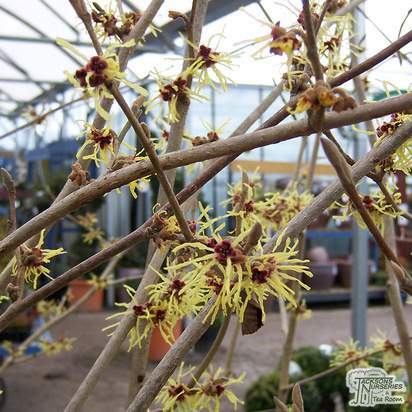 This is a gorgeous deciduous climber with slender stems and glaucous green pinate foliage. 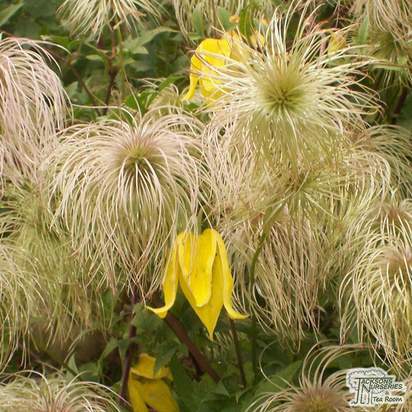 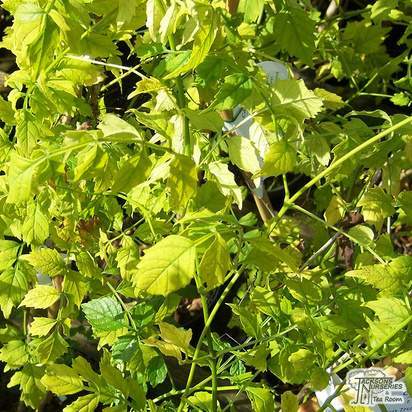 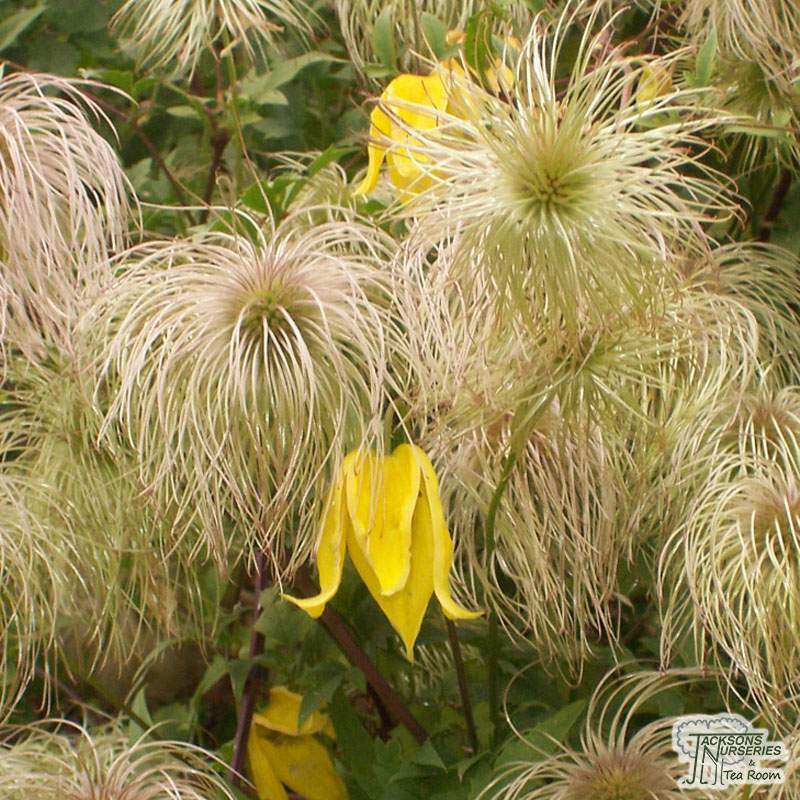 Between July and September (Group 3) it bears pointed, pendant bright yellow lanterns, which are followed by attractive seed heads, suitable for cutting. 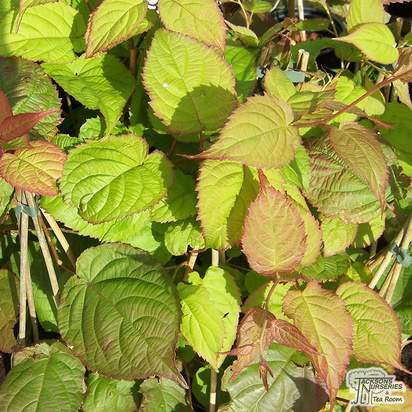 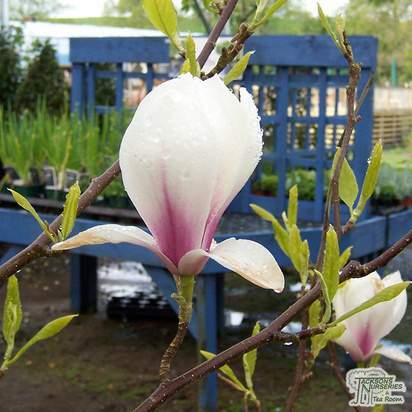 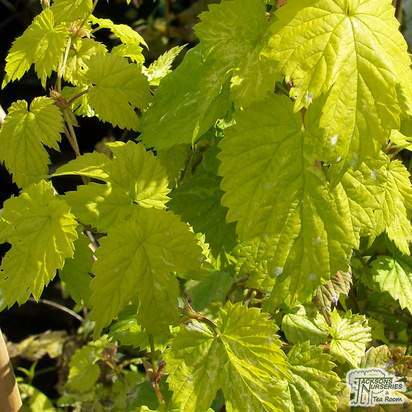 Can be grown up a wall, other support or over large plants/trees and prefers a position in full sun or partial shade. 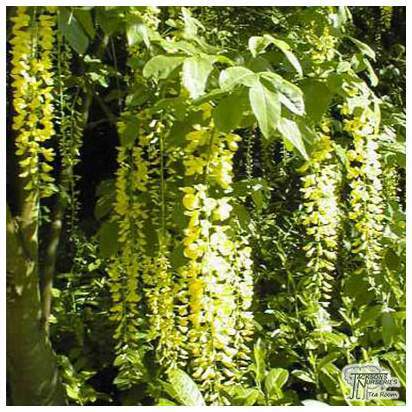 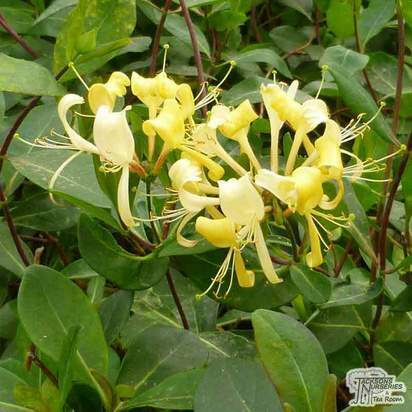 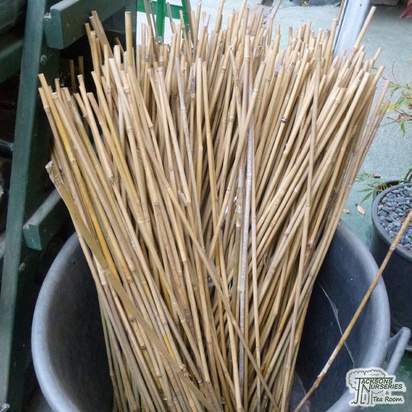 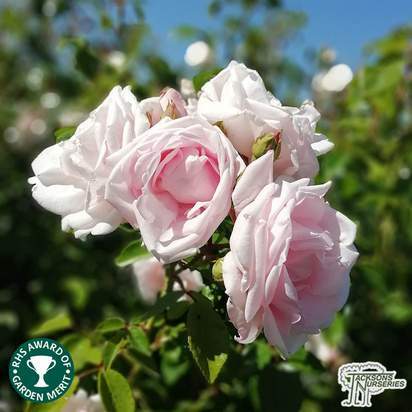 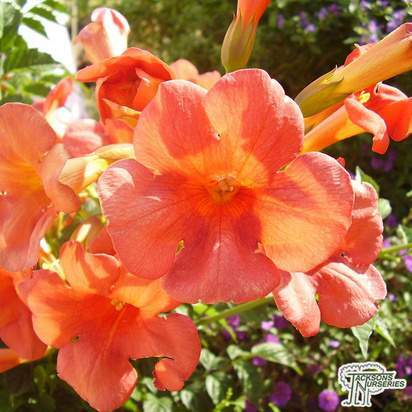 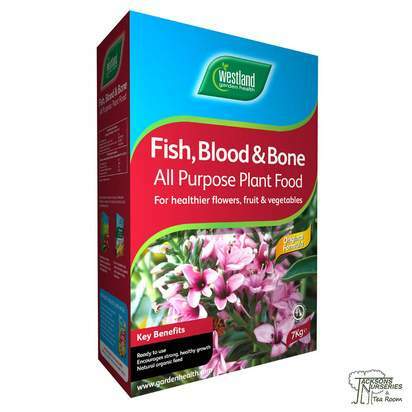 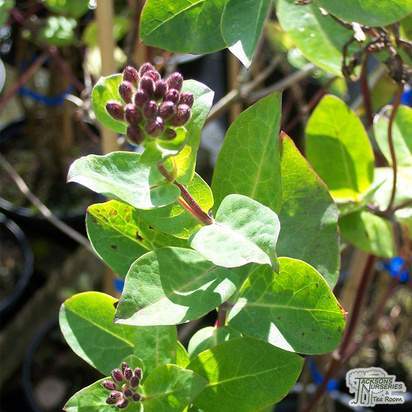 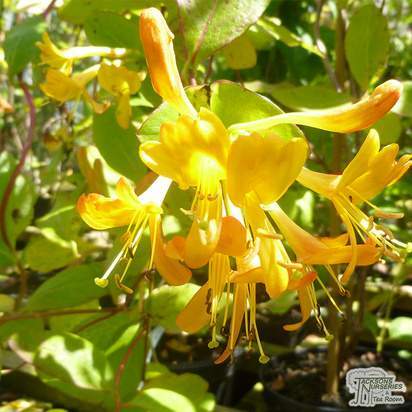 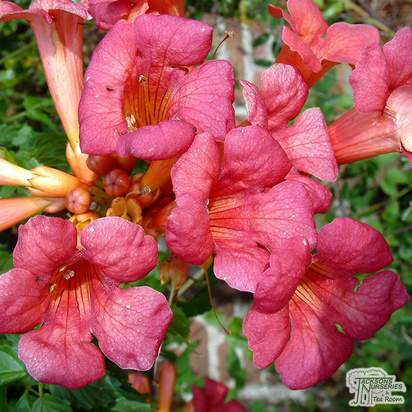 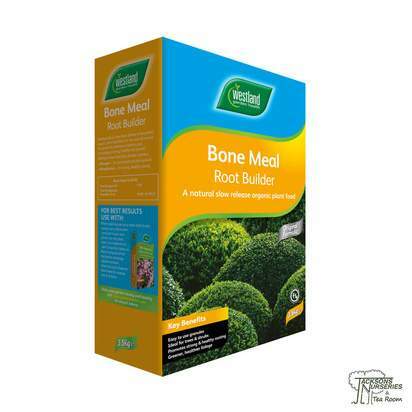 Thrives in most well-drained, fertile soils and has a potential height of up to 6 metres.